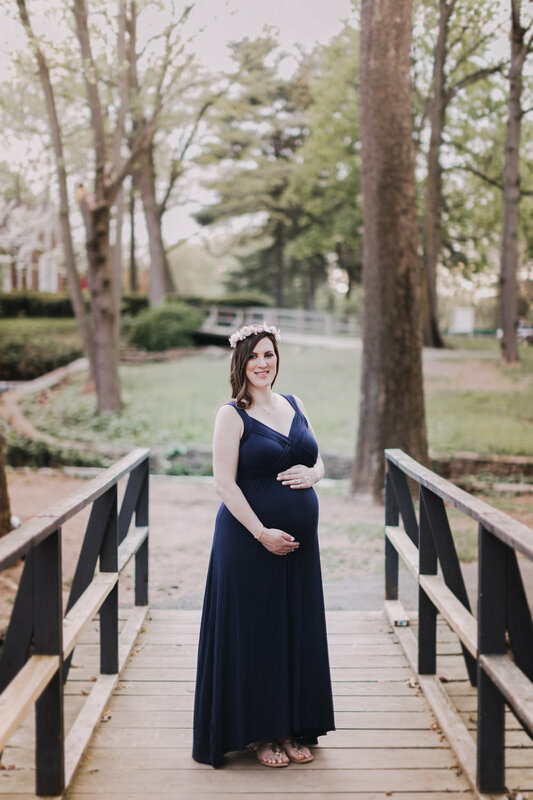 We met Ashley and Ronny through a dear friend of ours a couple of years back... Our first shoot together was a maternity shoot in which they were expecting their super cute baby boy, Connor. 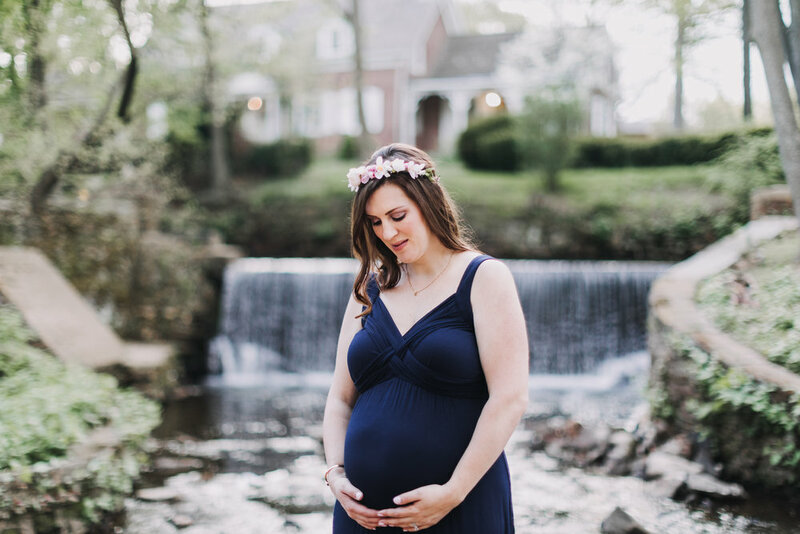 Since then, we've had the privilege of photographing this family through the years and this time, we were honored to capture the love that was yet again growing inside of Ashley's womb. 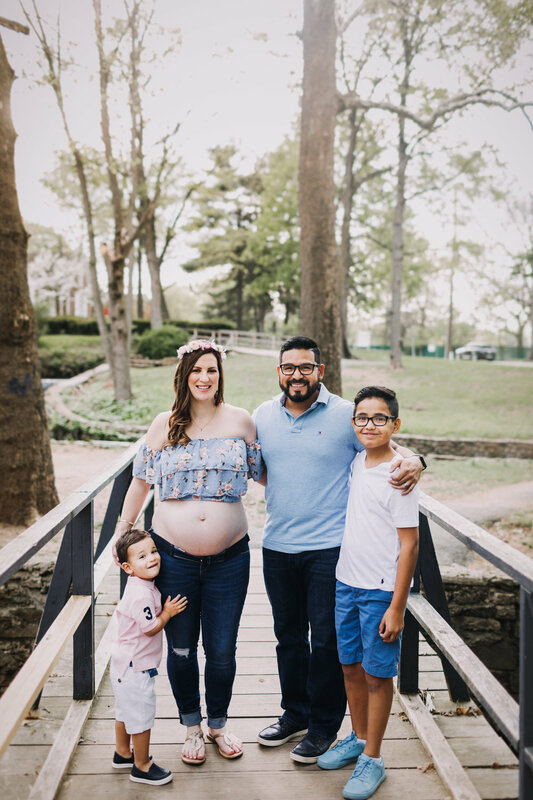 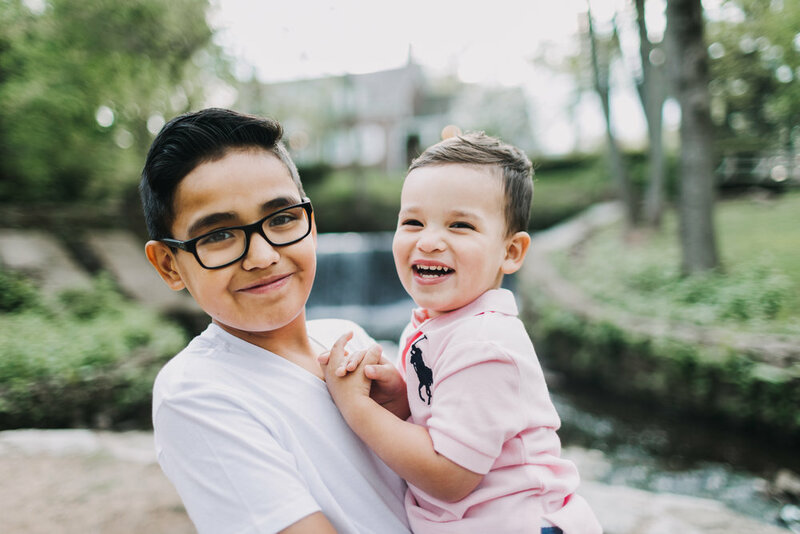 The Neira family is always a blast to work with - among the many similarities between our families, there is a good connection and laid back vibe at every single session. 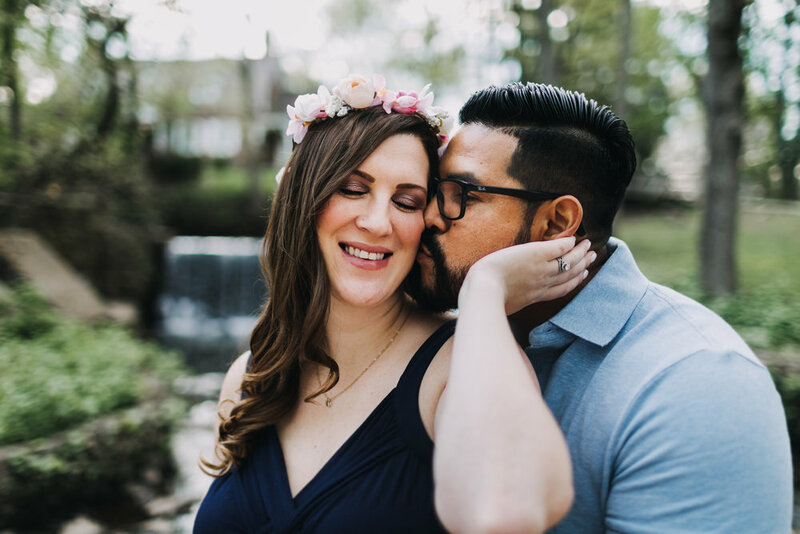 We are thankful that they continually trust us to capture their beautiful family and wish them all the best with their newest addition. 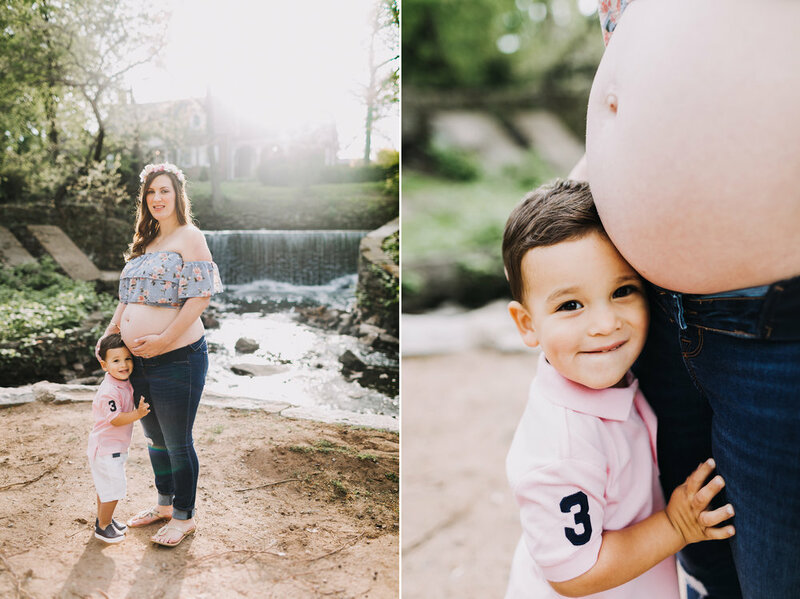 We are truly so excited for them! 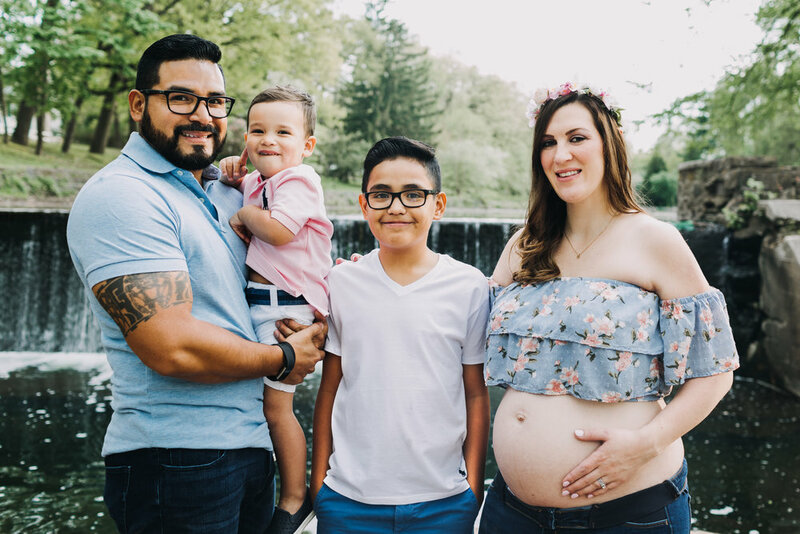 Please join us in congratulating this beautiful, growing family!